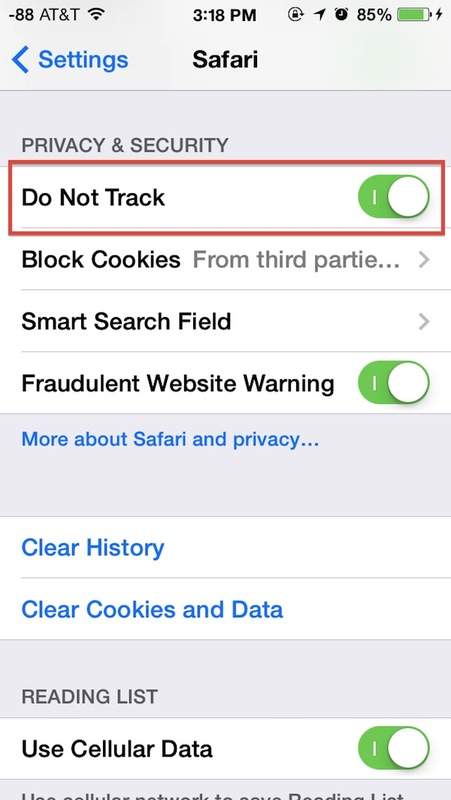 iPhone and iPad users have the option to enable a “Do Not Track” setting on their iOS devices for Safari, a feature that is aimed at limiting targeting and tracking of web browsing behavior by various web services. When turned on, this causes Safari to make a DNT request to each page it visits for any services on that page to not track the client, though that doesn’t necessary mean it will he honored, as we’ll explain shortly. Nonetheless, users who favor privacy may want to enable the option anyway, even if the efficacy may be more limited when compared to blocking third party cookies in Safari for iOS. Adjusting this setting is possible on any iPhone, iPad, or iPod touch running iOS 7 or newer. Mac users running Safari in OS X also have this feature in their settings. 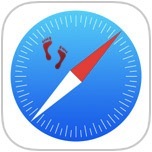 Users of the Chrome and Firefox browsers also have similar options available to them in those app preferences, but we’re focusing on the default iOS browser Safari here. The effectiveness is captured by that last sentence where it says it’s “up to the website to honor this request” and can be elaborated on further at the Wikipedia entry for the DNT request. For what it’s worth, web targeting is very common and fairly mundane, used frequently by big sites like Facebook, Google, and Twitter to customize their experience for each user, and it’s also commonly used by most web advertising services. An example of this would be when an advertisement for “Widget A” turns up on another different website after you were looking at “Widget A” somewhere else on the web. Because DNT headers are often ignored, choosing something more concrete like preventing ad cookie storage is often a better solution for users who are looking to gain a bit more anonymity throughout their web browsing experience. Additionally, users can always opt to be more aggressive and browse the web using Private Mode in Safari for iOS, which never stores any type of cookies for a browsing session, and also automatically clears cache and browser history.